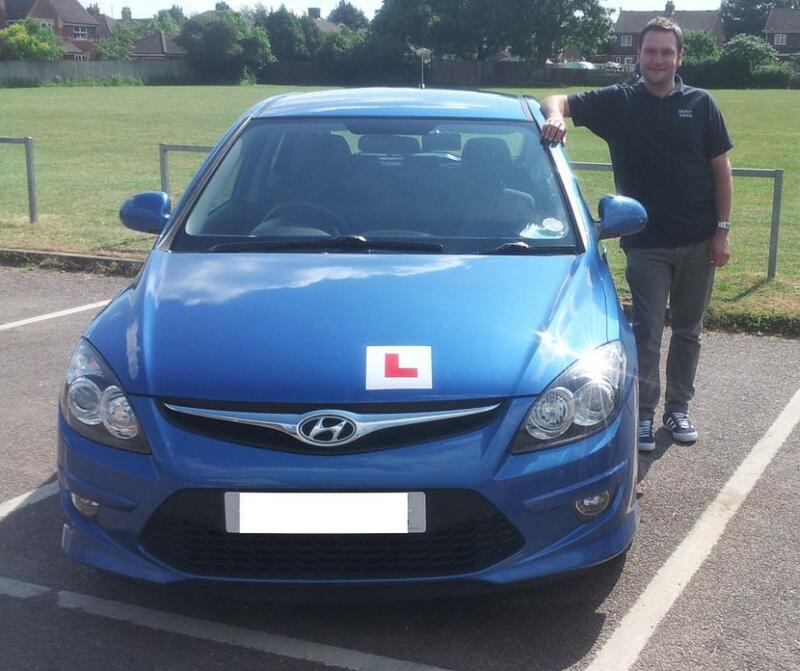 Terry King joined alliance school of motoring as a car driving instructor in 2013. Terry’s previous experience before joining Alliance School of Motoring was working for a large haulage company and additionally in the customer service industry. This allows Terry to come across as a very friendly yet professional trainer.